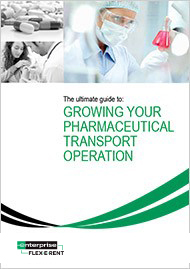 The temperature controlled pharmaceutical transport market is fast-moving and rapidly growing. So, it's never been more imperative to find and demonstrate business advantages over your competitors and build a trusted name for yourself to get a foothold in the market. To download your guide, please fill in the form.